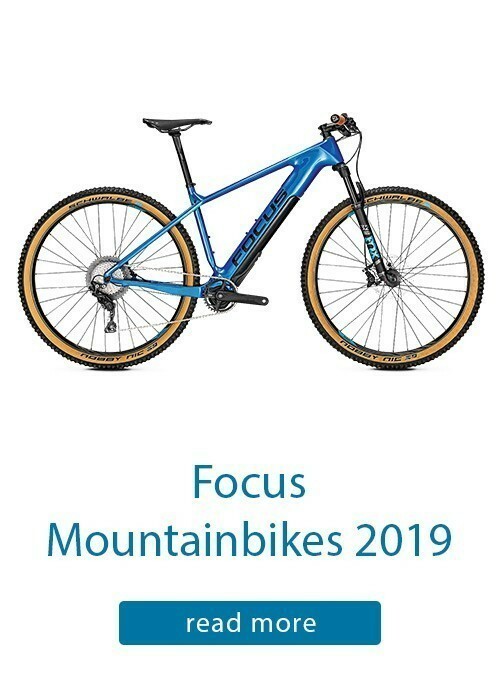 E-mountain bikes from Trek and Focus | Models 2018! Lots of new models 2018 | the E-Mountainbikes 2018 offer many novelties! Our online shop e-bikes4you.com offers you the latest and most up-to-date E-MTB models 2018. As the top authorized dealer of renowned bike and e-bike manufacturers such as Trek and Focus, we can look back on many years of experience. Equipped are the E-MTB's of Trek and Focus with the best components that are currently available on the market. 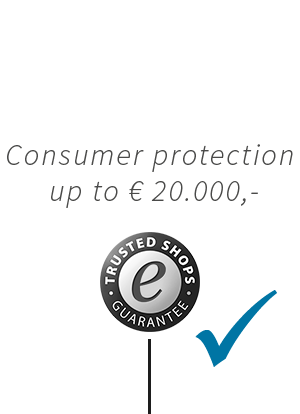 The bestsellers of our online shop e-bikes4you.com have already received many awards and prizes. Of course, as a passionate cyclist and above all e-bike rider, our team puts all their bikes through their paces and only the e-mountain bikes, with which we collect the best experience, are then sold to you as our customers. That's why we carry a select range of exclusive models and top manufacturers, all e-mountain bikes, behind which we can stand with our own name. The price - performance ratio of e - mountain bikes in our online shop is unbeatable, each e - MTB is available in different frame sizes and most in different color variations. 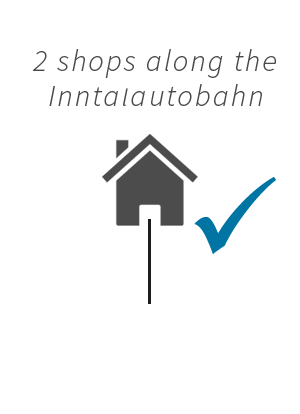 Common to all bikes, however, is that each of the most powerful batteries and the best drives available on the market, e.g. Bosch, Shimano and FAZUA are installed. 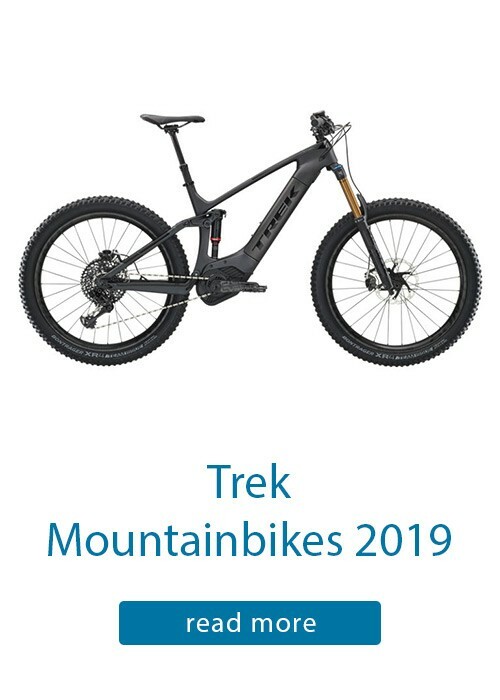 The E-MTBs from Trek, the Powerfly 2018 series are characterized by the powerful and compact Bosch Performance Line CX drive, which in combination with the strong semi-integrated 500 Wh PowerPack battery can reach ranges of up to 160 km. 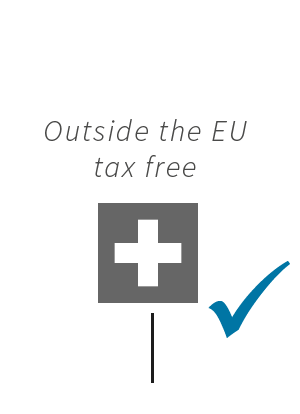 The start-up behavior is very sporty, which provides best performance especially in the field and on the mountain. Exclusively from Trek there are two E-MTB models especially for the ladies. The Trek Powerfly WSD models 2018 are characterized by the deep entry and the shorter top tube and of course not to forget by a special color design. The purist and intuitive Bosch Purion display provides all the information needed during the journey at a glance. The BOLD² models 2018 are the hardtails for tough singletraps with absolute fun factor. 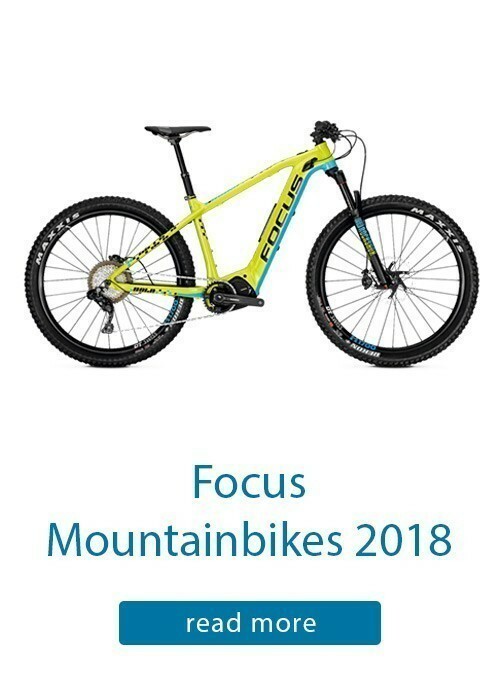 The high end class of the Focus E MTB's are the new SAM² models 2018, which is characterized by an extremely sporty geometry. The Focus SAM² bring the original Enduro idea into the e-MTB sector - an absolute high light in the e-MTB sector! An absolute novelty will be available in 2018 for the E-Mountainbikes from Focus: The first E-MTB with FAZUA drive - the Focus RAVEN²! The Focus RAVEN² is characterized by an extremely lightweight carbon frame with the integrated FAZUA drive, an absolute innovation in the e-MTB sector. The drive drives extremely sporty and decoupled at 25 km / h, creating a completely natural driving experience. If the drive is not needed, it can be removed including the battery, so the light weight of the bike is already about 3.3 kg lighter. FAZUA and Focus have already received several awards and awards for development and implementation. You can not decide whether the large variety of products or are not sure whether the selected mountain bike is right for you? You have found an e-mountain bike in our shop, but would like to change something in the components? 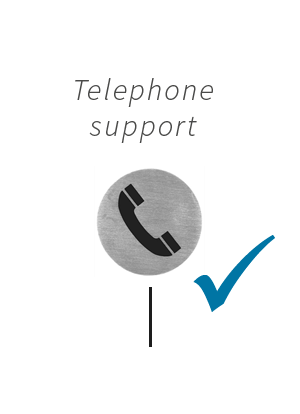 Do not hesitate to contact us if you have any questions, e.g. 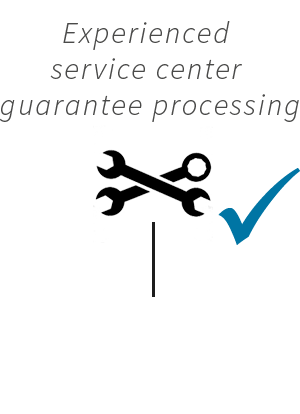 by phone on +49 8033 978 9020 or by e-mail at info@e-bikes4you.com. Our wheels are carefully assembled in our workshop in the 4-eyes principle, set and then driven for you sample. Delivery is free of charge for you by forwarding agency in a special e-bike carton. For you, the bike is ready to drive in just a few steps - you set the handlebar straight and mount the pedals - ready!